The finest Certified Organic Coffee is sourced world wide by a team of Certified Q-Cuppers. We strive for perfection in every hand-crafted artisan roast. You will discover the difference when our cup of Jo touches your soul. 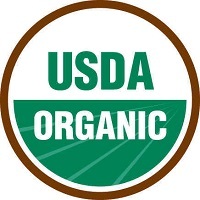 Certified Organic Coffee is grown with no chemical contamination. Growers and roasters are inspected annually. Organic growing methods also benefit the environment. We're USDA Certified Handlers through MCIA. 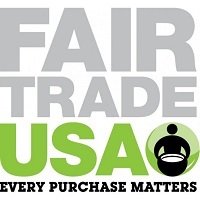 Fair Trade is a way to make a conscious choice for a better world. A choice for Fair Trade Certified coffee is a choice to support responsible companies, empower farmers, workers, and protect the environment. Swiss Water Process amazing coffee removes caffeine with a 100% chemical free process until the coffee is 99.9% caffeine free. Swiss Water Process philosophy is that what you take out is just as important as what you leave in.